CBS All Access, the budding streaming service and home to Star Trek Discovery and the upcoming Twilight Zone reboot, has given a 10-episode order to The Stand, an adaptation of Stephen King’s epic novel about the end of the world. No release date has been announced. Josh Boone (The Fault in Our Stars, The New Mutants) and Ben Cavell (SEAL Team) wrote and will produce. Boone, long attached to the project, is still slated to direct. Well, now that we got that out of the way let me just speak to the Stephen King fans in the crowd (I know there are many of you) when I say simply: Wow. We’ve come a long way, folks. I honestly never thought I’d see the day that The Stand would really, truly be happening. There have been rumors and speculation for ages. For awhile Ben Affleck was going to direct a movie adaptation. Then it was David Yates. Then it was Boone, who was pitching it as a series of movies. Then, like all things King, it faded into development Hell. Now it’s back, alive and well, as a limited series. This is honestly all we have ever wanted. It’s going to be ten episodes, enough to fit in the entire mammoth story, with some careful editing. It’s on a streaming service, one that is seemingly trying to establish itself as a home for science fiction and horror. Most importantly, it’s being directed by a guy who is a King fanatic. I’ve heard Josh Boone talk about The Stand and he gets it. He is a legitimate die-hard fan. Hearing him speak about how he pictured Larry Underwood’s escape through the Lincoln Tunnel gave me goosebumps. He might not be as well known as Affleck but trust me when I say that this is our guy, King fans. We are in safe hands. Here’s Boone discussing the news (via Deadline). You can feel that enthusiasm. 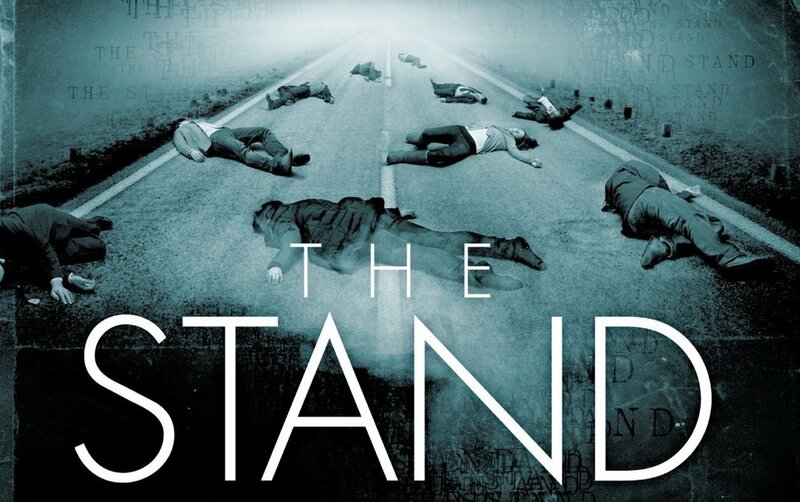 For those who don’t know, The Stand is King’s ridiculously long novel about a government-made virus that wipes out nearly all of mankind. The immune survivors are then split into two groups: the good guys and the bad, led by legendary King villain Randall Flagg (No, don’t expect The Dark Tower star Matthew McConaughey in this limited series). The book touches upon everything from politics to religion to romance to, of course, lots of horror. King said he was trying to make an American Lord of the Rings and the comparison fits. Now that we know The Stand is officially moving forward it’s time to do what the internet does best: speculate about casting! Personally I’d love to see Joel Edgerton as Stu Redman. Tessa Thompson as Frannie would be fantastic. What about Flagg himself? Who can pull that iconic role off? Start your fan casting engines, Dear Readers!